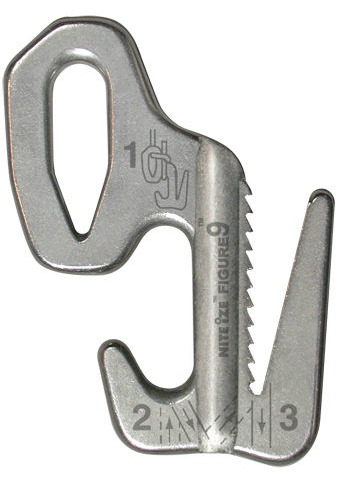 This is definitely a handy tool to have around the campsite. 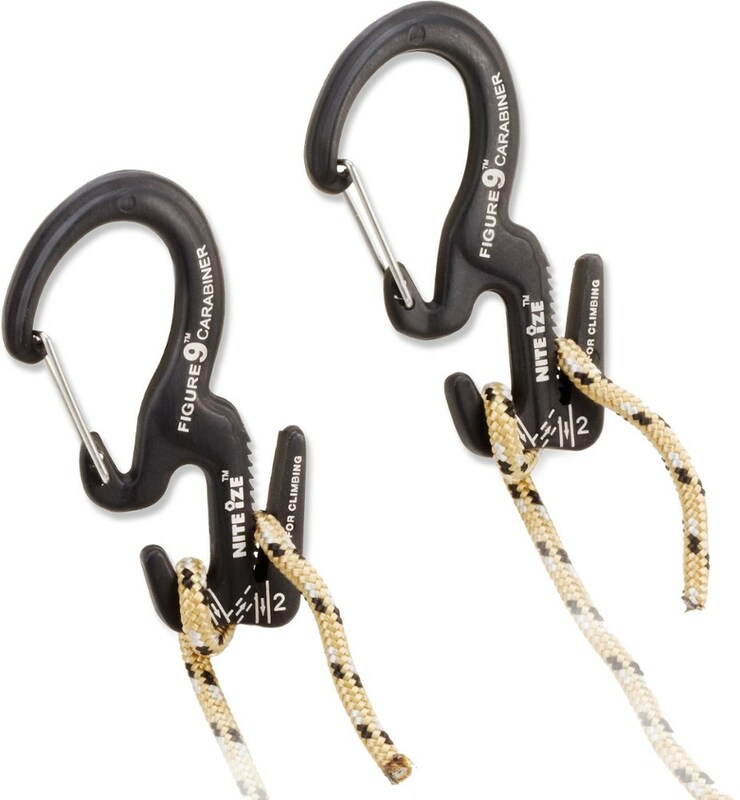 It clips on to about anything and allows you to tie down and tighten rope without any knots! It is quick to tighten and quick to release. The CamJam comes in handy for basically anything that you need to adjust tension on a cord for. 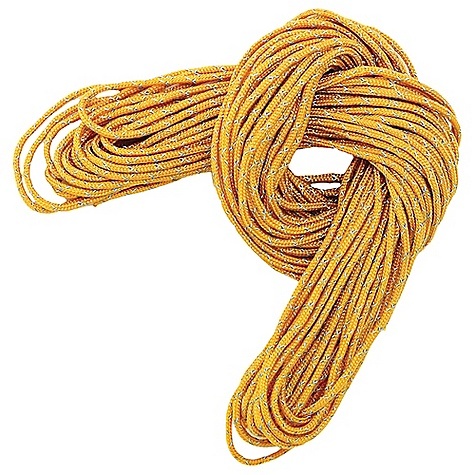 All you do is run the cord end through the hole on the CamJam and pull it down (see video). 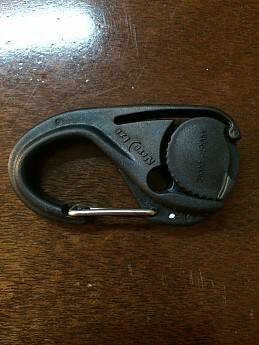 To release the cord, you just pull the chord out of the tightening mechanism. No Knots, No Hassle! The CamJam is made out of plastic which seems like it could wear out easily, although I have never had one to not function properly. I have had mine set up in rain, sun and cold and it seems to withstand the elements. I think that you will be very satisfied with this product and will be able to find many uses for it. It is one of those products that just makes life easier! This item is ideal for the person who travels light and needs to make camp and break camp quickly. 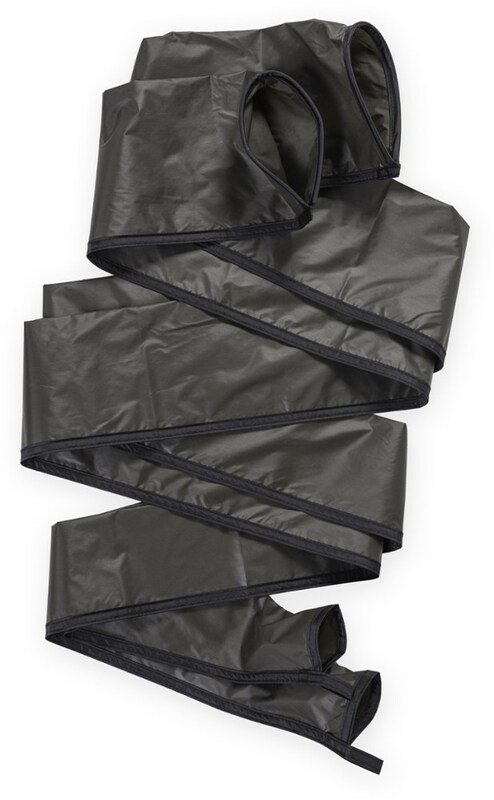 A must have if you use a tarp for shelter as opposed to a tent. 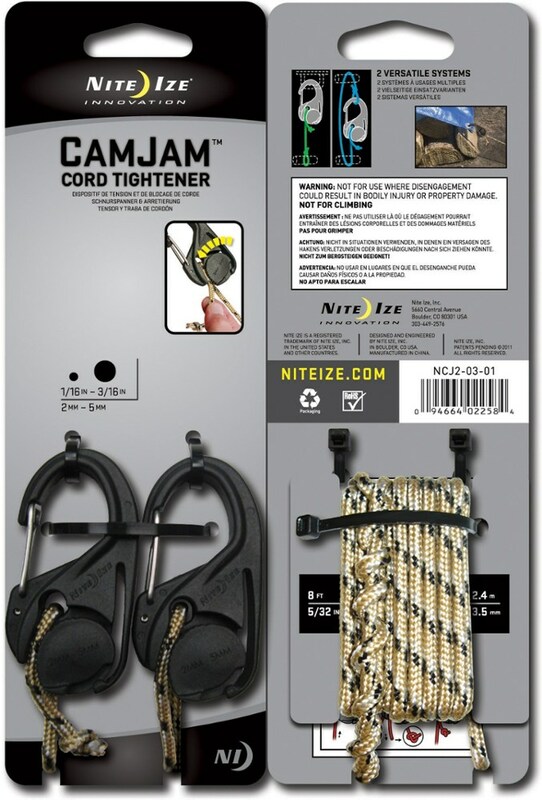 I have used Nite Ize Cam Jams a lot in the past two years. 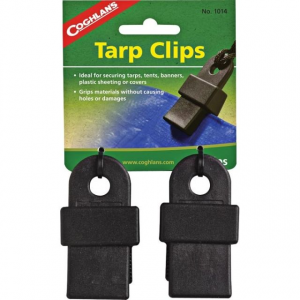 They have become my favorite way to fasten my tarp shelters securely and quickly. They allow me to quickly break down camp and pack up, rather than sitting around fighting a knot when I need to move on in a hurry. 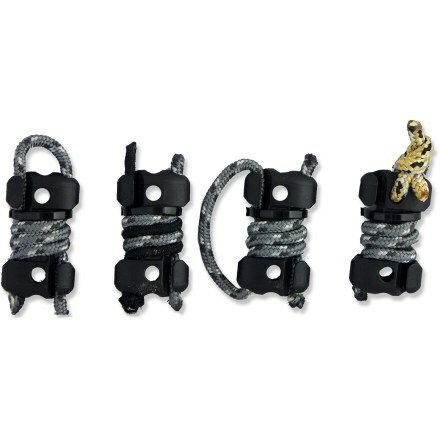 I really like how they are compatible with 550 paracord and how easy they are to adjust while in the act of setup. 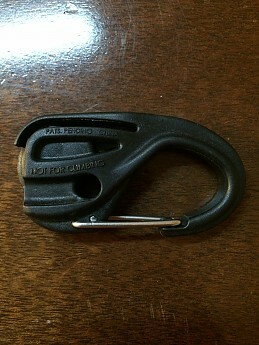 Their quick release metal clip also makes break down lightning fast. Thanks for the review of these, Steven. They sound quite handy.